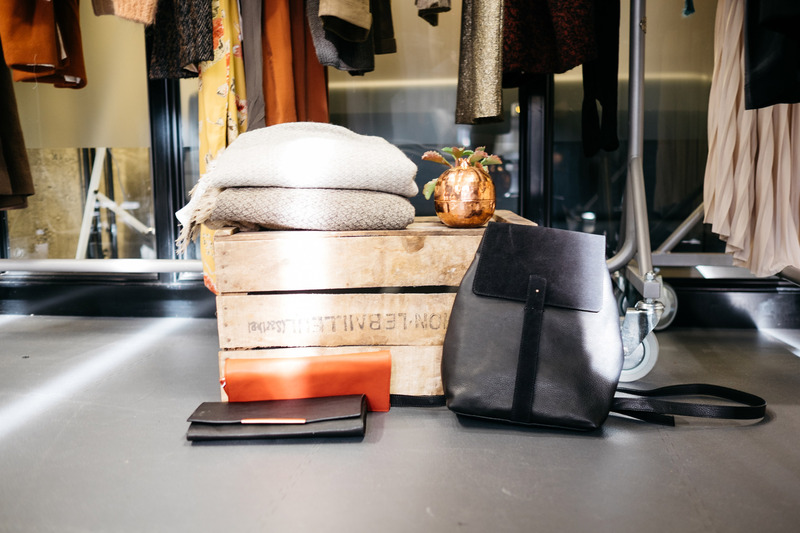 The British School of Fashion is working in partnership with retailRIGHT and Hammerson to provide an exciting package of support for the next generation of talent in fashion retail, including scholarships, seed funding and Pop Up Shop space. The scholarship will provide outstanding funding and networking opportunities for students wishing to study a postgraduate Fashion or Luxury course at the British School of Fashion. If you become a scholar, you will receive an exciting package of support which includes access to industry experts through mentoring and exclusive events. Applications for this scholarship are now closed. Details of how to apply for our September 2019 intake will be available soon.